If you didn't follow my Insta-stories update a couple of weeks back, you might have missed out on my great adventure with #BAES team in Bangkok, Thailand. It was such a great trip, I am not 100% over it yet. 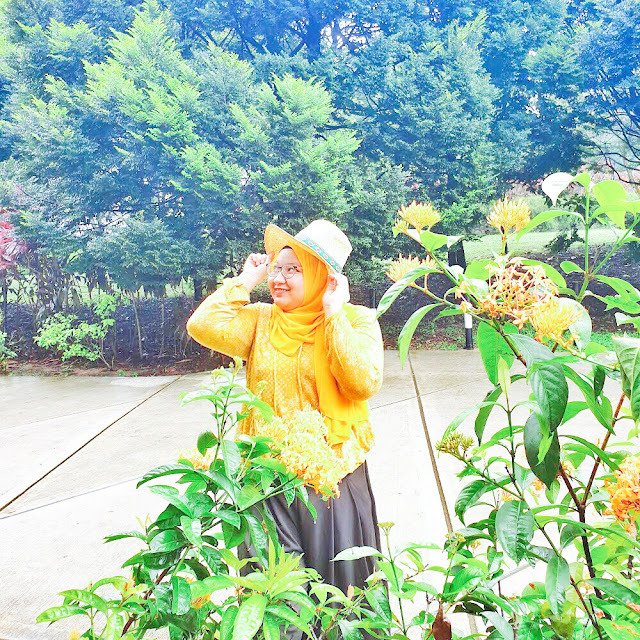 In this blog post, I want to share with you all about my tour experience in Damnoen Saduak Floating Market sponsored by Trazy. Never heard of Trazy? Then you might have missed out on amazing travel deals in your previous trips to countries like Thailand, Vietnam and South Korea! I would like to wish you a happy new year! Can't believe 2018 is over and now we're just one year away to 2020. Sigh, 2020! I used to think that it would be a way too far in the future but look at us, waltzing into 2019 in just a blink. Maybe because how the government used to talk about the year 2020 (Wawason 2020 if you know what I mean) and all the aims they had for the country when I was younger, I always imagined that people would be going around in flying cars by the time. I know now that's probably a bit far-fetched of a dream but looking at the development of technologies so far, I guess humanity did pretty good at the moment. We have self-driving cars and mobile phones that unlock itself with just a single look, so that's quite cool, don't you think? It's that time of the year again where my friends start to go crazy listening to Christmas jingles while I myself go nuts binging on one of my ultimate guilty pleasure: watching cheesy, cliche Christmas romance movies. It's also the time of the year when I got so busy with work at Althea, I don't even have much time to think about my blog or even posting pictures on Instagram. My recent daily routine can be summarised in a pretty short sentence: I wake up, go to work, and go back home afterwards. But, I don't want to end the last month of the year (OMG can you believe it?) posting nothing up on here, I thought why not try squeezing in a quick write up anyway. Plus, I received a box of skincare goodies from Mary Kay recently that I want to talk about. I also thought that they make a pretty great gift this holiday season so if you are doing a last minute gift shopping spree, make sure to read on! It was a last minute decision but last night, I went to watch the 'A Star is Born' movie starring Bradley Cooper and Lady Gaga with the Althea gang. Bo went to watch it last week and she's been asking us to go and watch it with her again. Now that I've watched it, I totally understand her excitement. A Star is Born is such a good movie with great music and you guys should totally go and watch it!! 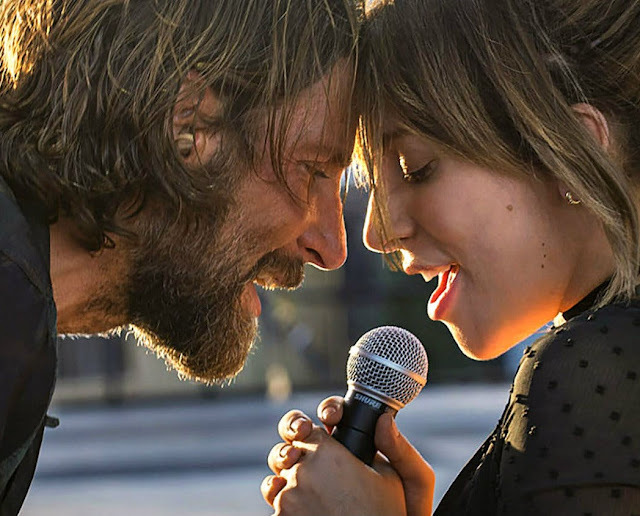 I love love loveeee it very much, that I decided to make a quick post of 5 Reasons Why You Should Watch 'A Star is Born'. This post is not talking about the movie storyline in details nor will I talk about what I feel regarding a certain scene because I want you guys to be able to watch it 100% without a spoiler. So, don't worry! 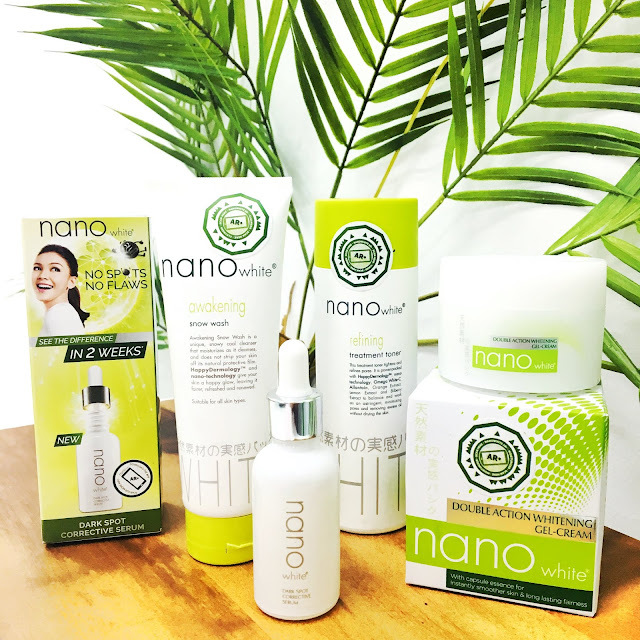 Nanowhite can be considered a well-known affordable beauty brand in Malaysia and not long ago, the brand offered me the opportunity to review the Nanowhite Dark Spot Corrective Serum which according to a home usage test the product is said to show a difference as early as 2 weeks. Curious? Me too! That's why I agreed on it and to my pleasant surprise, they did not just send one bottle of the serum alone but they also included another three products from the same range to be used together in a routine. The additional three actually is not new to me because I've actually used the cleanser, toner and moisturiser from the range before.